You Crashed Your Drone, NBD. You have not begun to make it as an aerial photographer until you have burned through a few drones. Breaking your drone happens, it is nothing to cry about unless your Mavic is DOA which almost never happens. So what do you do now? You crashed your drone, no big deal, get over it. Get it fixed or get a new one. 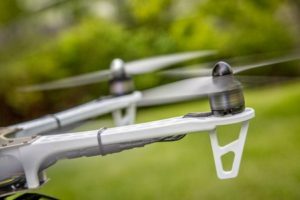 For this blog we are going to talk about the various things you should look out for when you are flying your drone otherwise, you might end up in trouble. However, first, let’s watch this guy wreck his drone. They are basically hardened plastics with computers and good wireless capabilities. 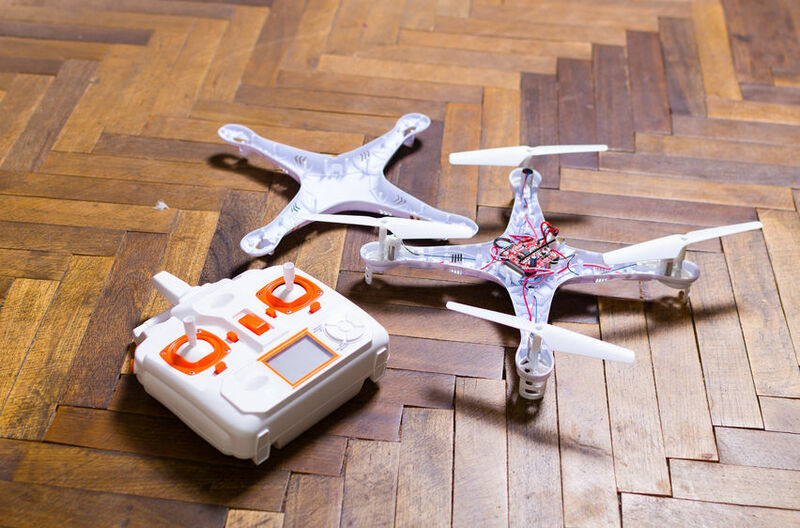 It is painfully easy to break drones and here are the things you need to look out for! Battery Life – The battery comes and goes with the wind. Don’t let it go near its end charge limit or else it could begin to descend. Most programs can be careful and allowed a controlled descent but you do not want that control out of your hands, or it can just crash. Catching the Rotor – The number one way anyone crashes their drone is catching the propellers on something. These are super weak. Any drone is going to be near ten pounds, and each propeller is only guaranteed for like maybe five pounds of upward force. Any twig is going to throw off the drone and break it completely. Pilot Error – You broke it. So often will we see pilots who just aren’t good enough to make it happen? They will drive it too fast, take a turn too slow, dunk too low and then crash. You need to get good, and the easiest way is to make these mistakes and then fix it. What are the Best Drones for drone photography? What is the Drone Racing League? © 2014-2017 Falcon Air Vistas. All Rights Reserved. Web Design by Social Agency.